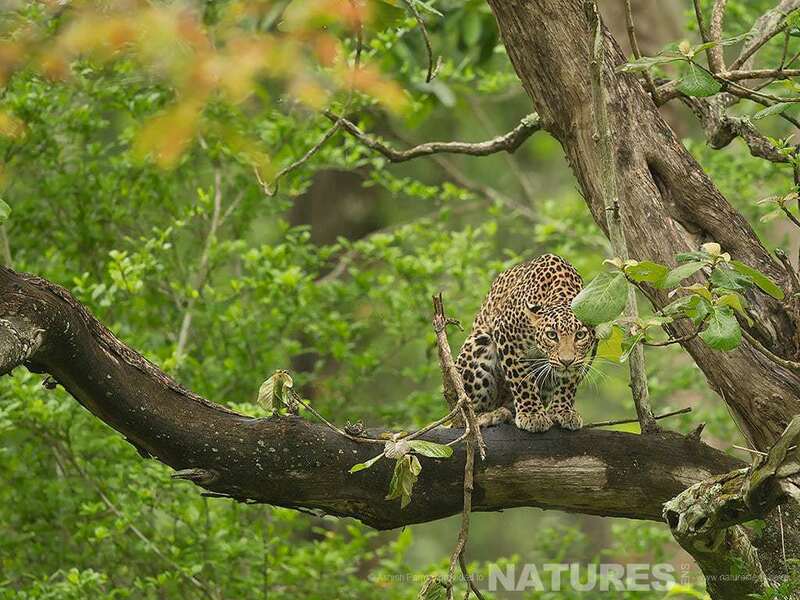 We’ve got one place left on our photography holiday to photograph the Leopards of Kabini – it is held between March 12, 2016 – March 20, 2016 & costs £2499, everyone on the trip is getting their own single person accommodation with no supplement, that applies to this last place too – in Kabini, you’ll have your own tented cottage, single hotel rooms in Mysore & Bangalore. Flights are superbly priced at the moment – return was under £600 when we checked and booked earlier this week. Full details here. 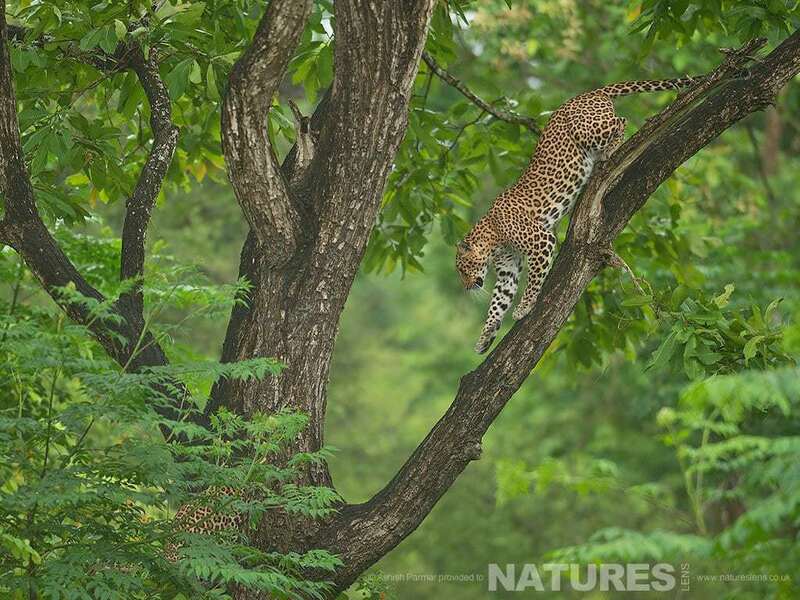 After flying in to Bangalore & meeting the group, a transfer from the airport will see you spend six nights in the Nagarhole National Park, with ten safaris into the Kabini jungle, seeking the Leopards of Kabini, these safaris are all included in the price. Upon leaving Kabini, we will overnight near Mysore. Early the next morning, accompanied by our guides, you will photograph the blue-tailed bee eaters; the blue-tailed bee-eaters are rare, colourful birds which feeds on dragon flies & bees, the remainder of the day will be spent at the Ranganathittu Bird Sanctuary; here the painted stork, Asian openbill stork, common spoonbill, woolly-necked stork, black-headed ibis, lesser whistling duck, Indian shag, stork-billed kingfisher, egret, cormorant, Oriental darter, & heron breed regularly. Upon leaving Mysore, the group will travel to Bangalore for an overnight stay, the following day will see the group transfer to the airport for the return flights. This entry was posted in announcements, worldwide tours and tagged bee eater, bengal tiger, india, kabini, leopard, photography holiday, wildlife. Whatever your query regarding our photography holiday, Leopards of KabiniOne place remains available, please fill out your details below & we will get back to you.